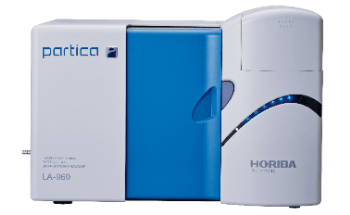 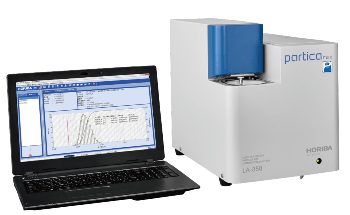 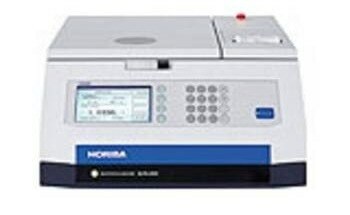 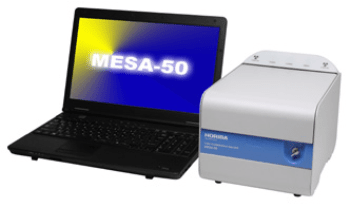 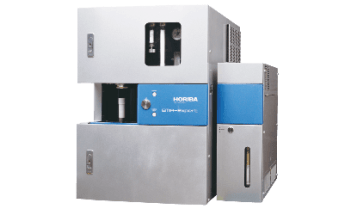 The GD-Profiler 2™ from HORIBA​ offers fast, simultaneous analysis of all elements of interest from H to U, including nitrogen, hydrogen, oxygen, Lithium or Fluorine. 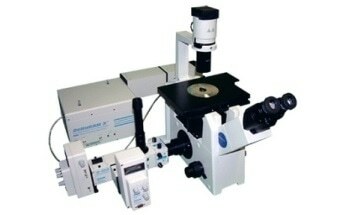 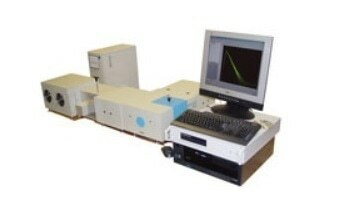 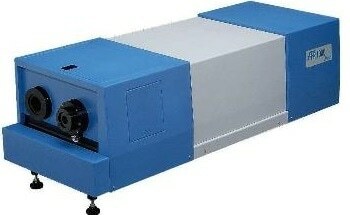 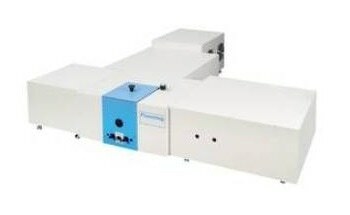 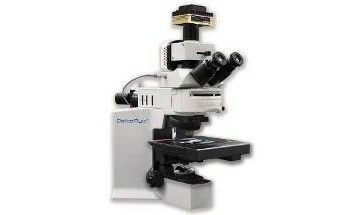 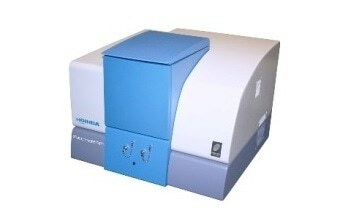 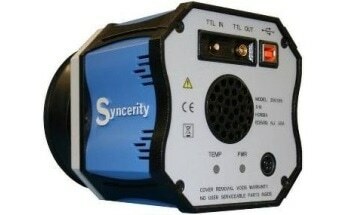 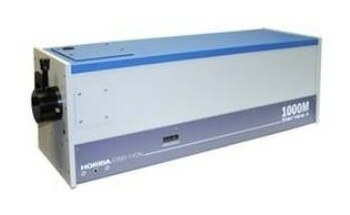 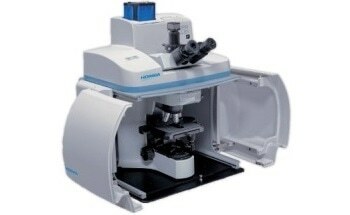 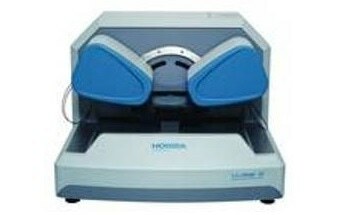 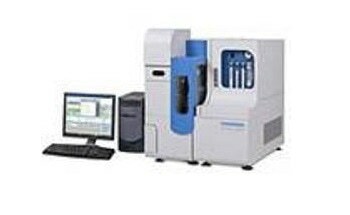 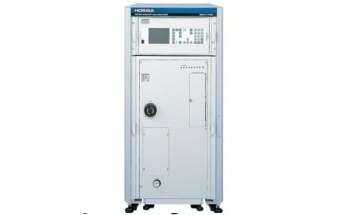 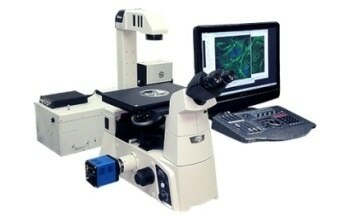 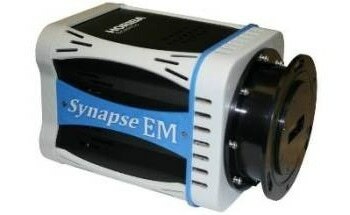 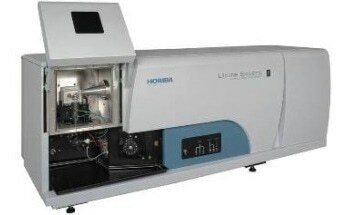 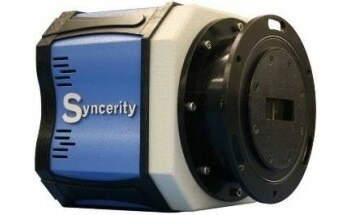 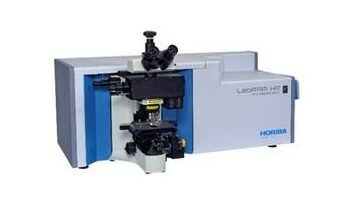 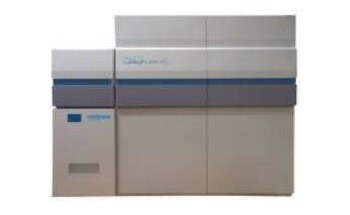 The instrument is best suited for thin film characterization and process studies. 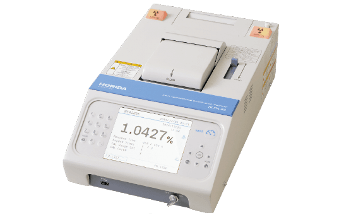 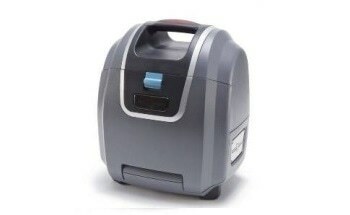 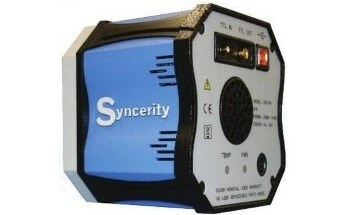 The GD-Profiler 2™ is equipped with a patented RF source that can operate in pulsed mode for fragile samples. 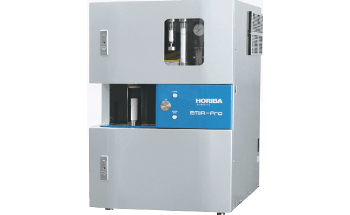 The instrument can be used for many applications ranging from corrosion studies to PVD coating process control as well as for Lithium batteries or Photovoltaic materials. 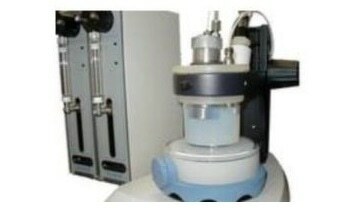 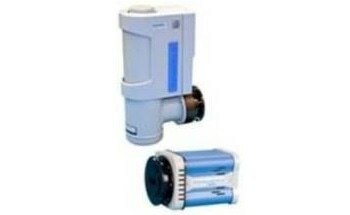 It is even used in universities and in routine metal and alloys production plants. 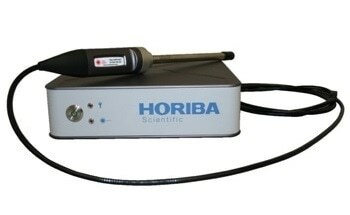 HORIBA Jobin Yvon original, ion-etched holographic gratings ensure the highest light throughput for maximum light efficiency and sensitivity. 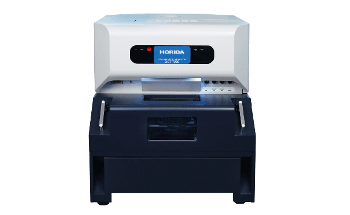 Easily accessible sample compartment allowing flexibility for sample loading, even for large samples. 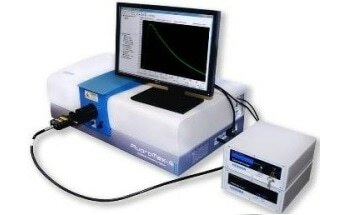 CenterLite laser pointer (patent pending) for precise sample loading. 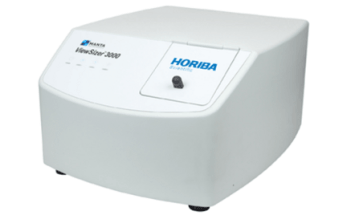 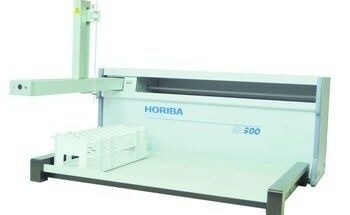 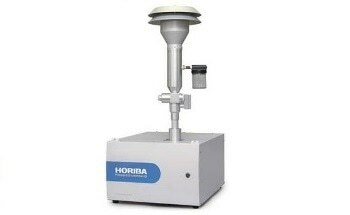 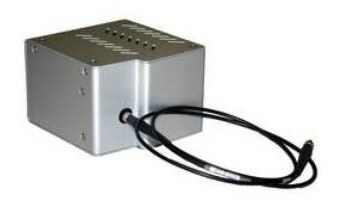 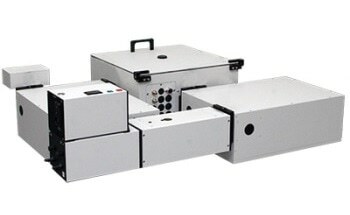 Monochromator option, available only from HORIBA Jobin Yvon, offers the ideal tool for increased instrument flexibility while adding "n+1" capability. 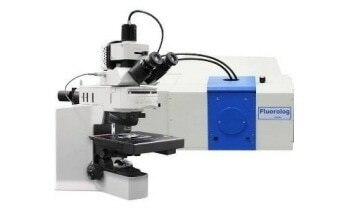 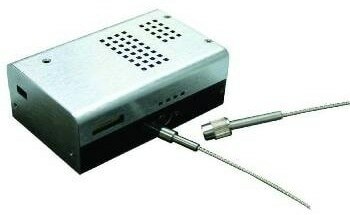 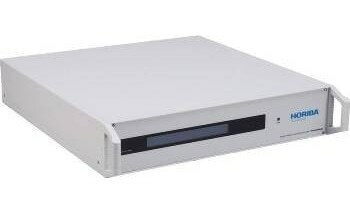 DiP option, for automatic depth measurement during the analysis, removing the need of sputtering tables and facilitating the characterization of samples.